Liqua Q eLiquid - Apple 10ml. 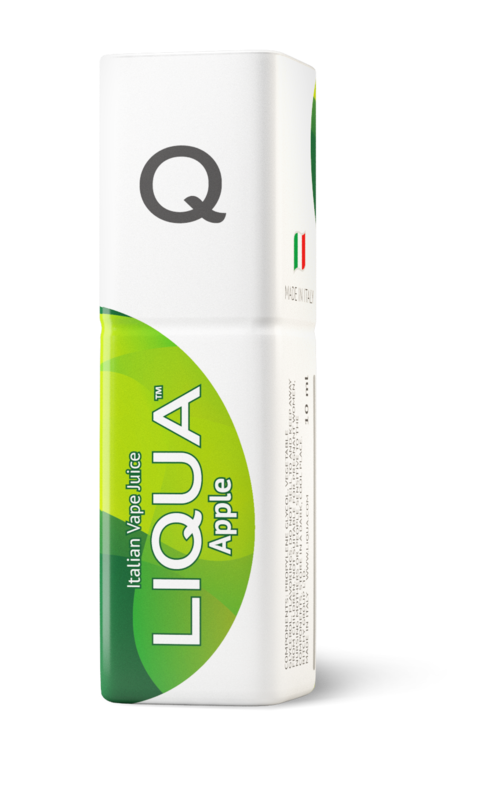 So what is Liqua Q eLiquid - Apple 10ml? LIQUA Q Apple is a truly fabulous flavour which tastes of freshly ripened American Red Delicious apples. A well balanced flavour with a lovely sweet aroma.